This book focuses on a small number of methods and treats them in depth. The author provides a complete analysis of the conjugate gradient and generalized minimum residual iterations as well as recent advances including Newton-Krylov methods, incorporation of inexactness and noise into the analysis, new proofs and implementations of Broyden's method, and globalization of inexact Newton methods. This book presents Python programming as a key method for solving mathematical problems. The style is accessible and concise, the emphasis is on generic algorithms, clean design of programs, use of functions, and automatic tests for verification. The textbook is written for engineering undergraduates taking a course in numerical methods. 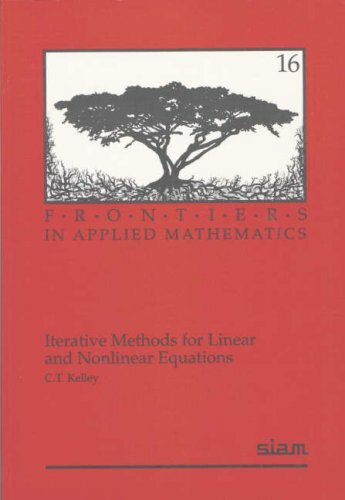 It offers a treatise to numerical methods based on a holistic approach and short chapters. The authors included examples of real-life applications.